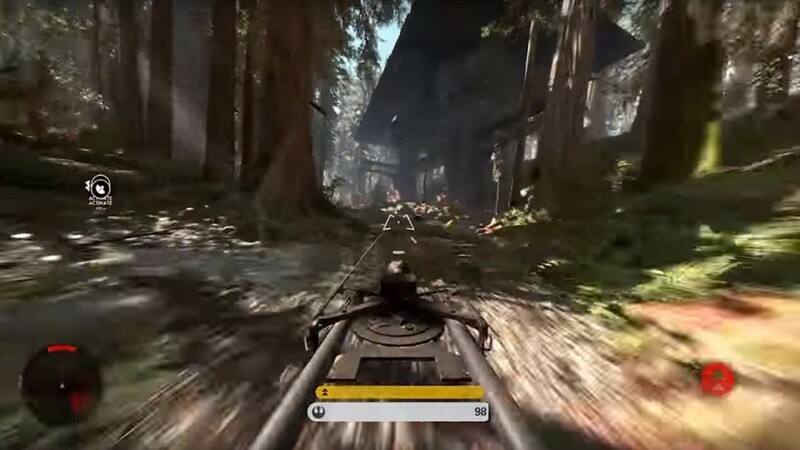 The Speeder Bike, or 74-Z Speeder Bike, is a very fast and maneuverable vehicle that was used by both the Galactic Empire and by the Rebel Alliance for scouting. 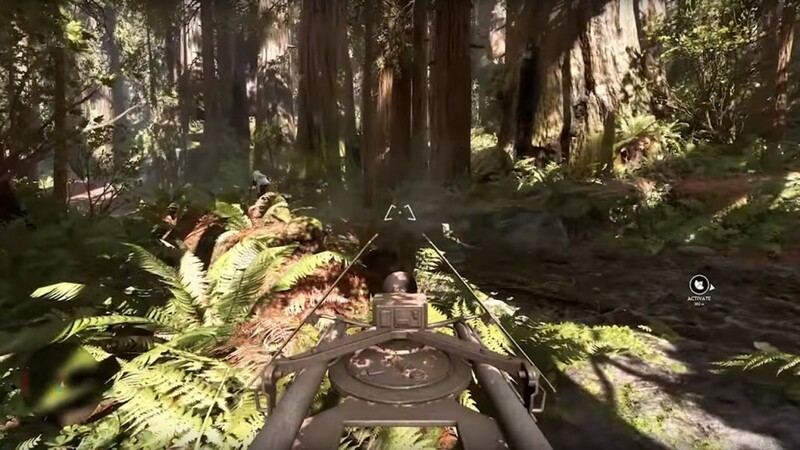 We witnessed this vehicle a lot in Star Wars with the Speeder Bike chases that took place on the planet of Endor. 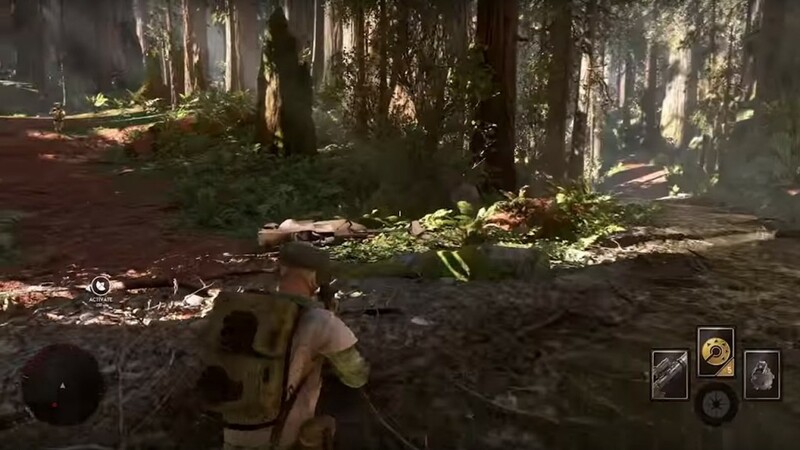 This Battlefront vehicle is equipped with a primary blaster cannon mounted on the front, and is only equipped to hold one rider at a time. Firepower is not what makes this vehicle special, it is truly the very high speed at which it travels. When you are jump onto one during the game you will have the option to put the bike into a boost mode that will get you literally flying.